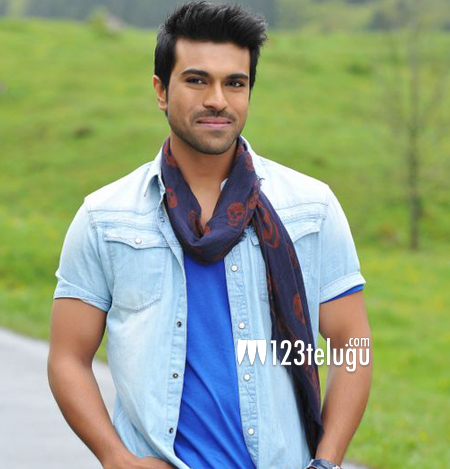 Megapower Star Ram Charan has been undergoing intense training in Bangkok for his next film in Sreenu Vaitla’s direction. The film’s unit completed one schedule already and the second schedule will commence from the mid of May. As per the reports, the unit will fly to several undisclosed locales of Europe to can a few songs. Soon after their return, the unit will shoot nonstop and complete the entire talkie part in a single schedule to ready the film for Dasara release. Rakul Preet Singh has been paired up with Ram Charan and Thaman composes the music. Senior producer DVV Dananyya is producing this out and out action entertainer.